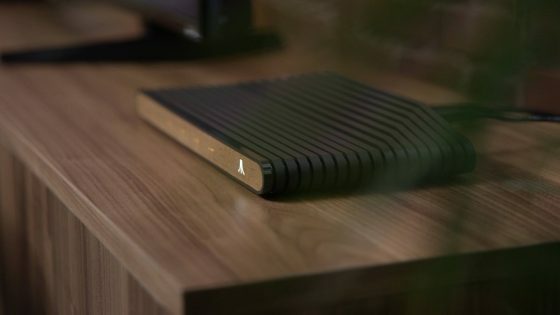 Atari today released new information about Ataribox, a product that brings gaming and more to the living room. 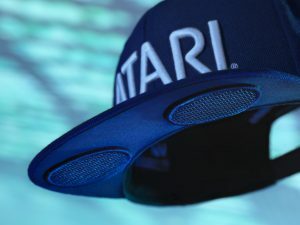 The launch also signals a return by Atari to creating its own hardware in a broad eco-system of accessories and content. 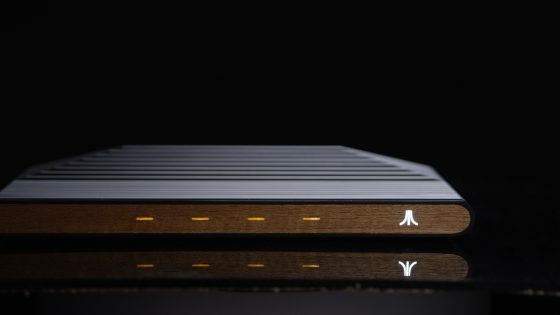 Since announcing the Ataribox three months ago, the company has seen more than 90,000 registrations on the official website. 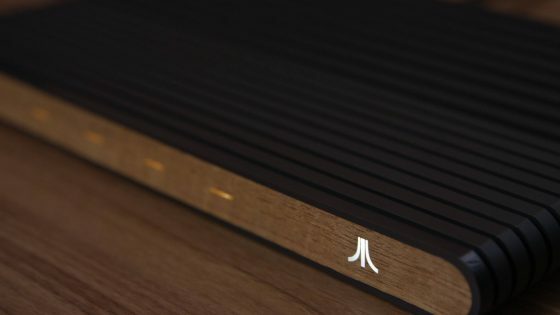 All those retro heads who've been hankering for that Atari experience can now relish in this new beauty. I'm kind of excited to see just what content the company will launch on it. 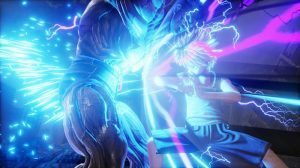 Atari® Announces Exclusive Partnership + More Inside!